Before E3 officially started, this last weekend saw top gamers meet in front of a live audience in Los Angeles. 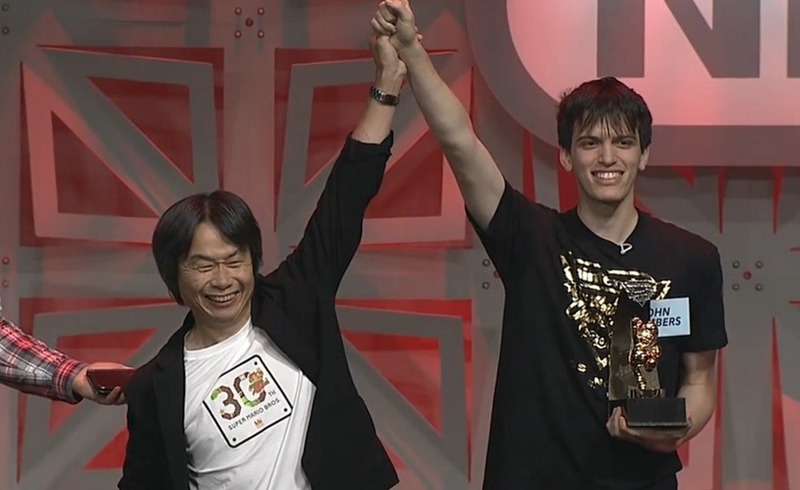 They duked it out in the Nintendo World Championships 2015 to see who truly is the best Nintendo gamer. Did you miss it? Here’s a quick recap of the event. 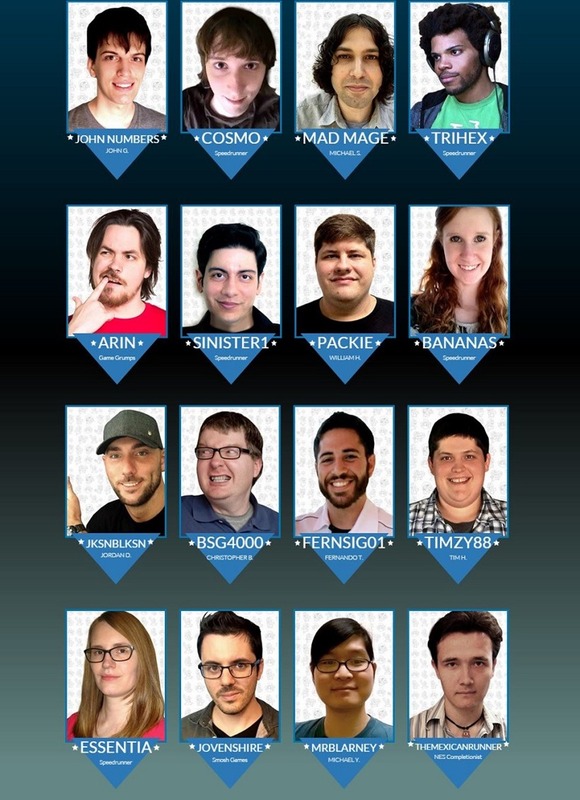 You really should check out, because the last time it was hosted was 25 years ago! As you can see, the last round featured the unreleased title, Super Mario Maker. I had no interest in the game before, but after watching the sorts of crazy obstacles the finalists had to face, I’d be keen to try it out myself. In the end, there can only be one winner. John Numbers took on Cosmo in the finals, and he won by a considerable margin. Seriously, I don’t know how he blitzed through the final round like that without having played the stage before! Numbers walked away with an autographed 3DS and a neat golden Mario statue. 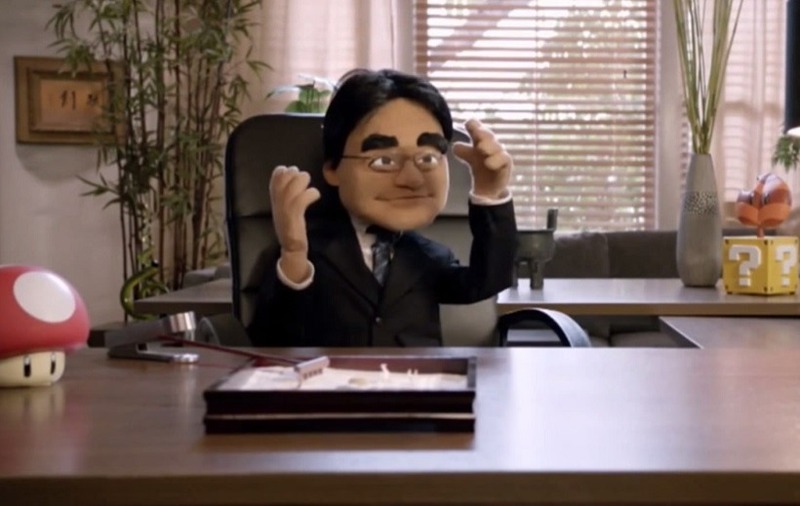 Here he is with Nintendo icon, Shigeru Miyamoto. If you’re keen to see everything for yourself, Nintendo have released a near five hour video of the event. I’d really recommend watching at least some of it – it’s surprisingly entertaining! If you want to see just the final, and Super Mario Maker in action, go ahead and skip to the 03:30:00 mark.